Well, there was our last look at Machu Picchu before we headed back to Cuzco. It was truly a spectacular site to visit and we saw much more then we expected there... like the Galapagos make sure to get it on your bucket-list! 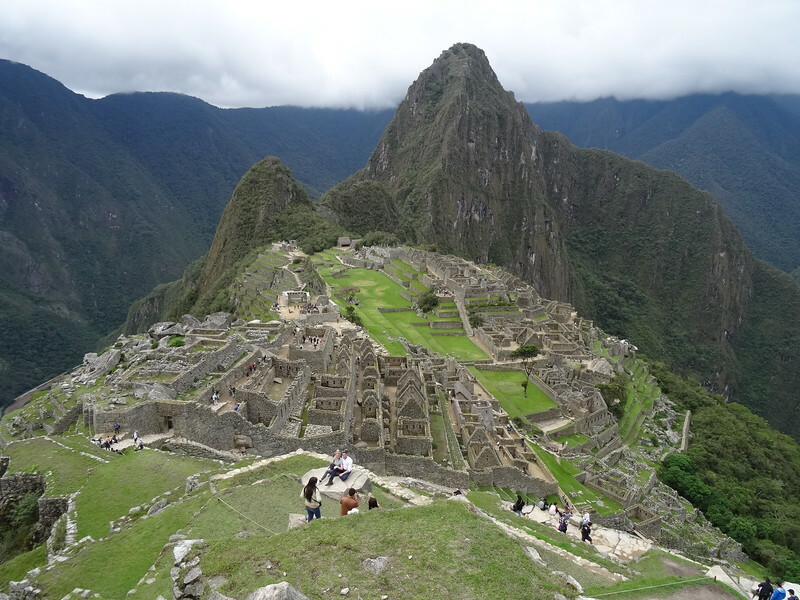 Click here http://www.nancyandshawnpower.com/machu-picchu-review/ to see our full Machu Picchu review.